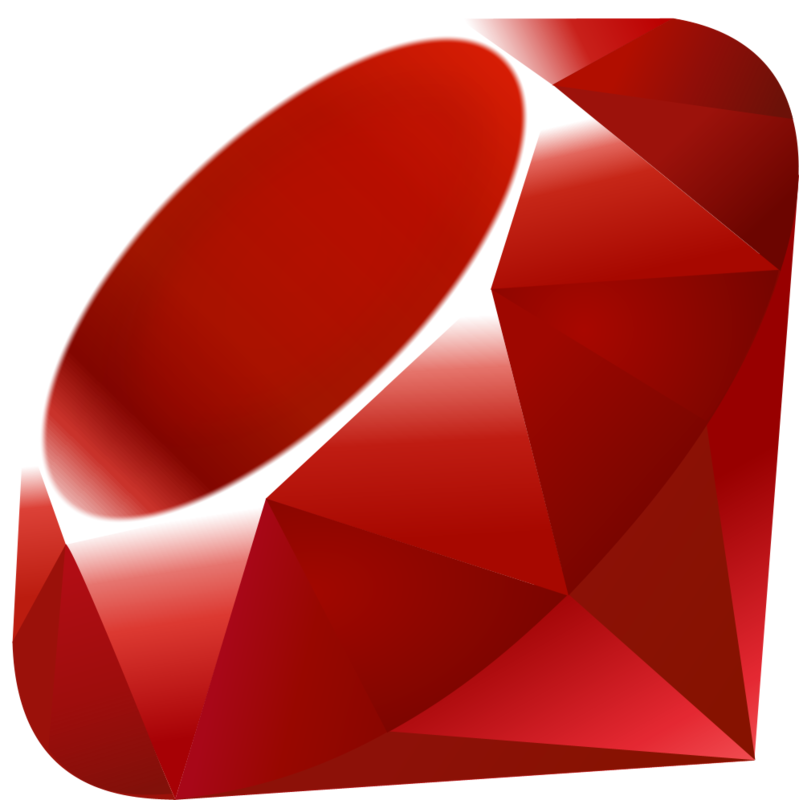 Ruby: On The Perl Origins Of “&&” And “||” Versus “and” And “or”. Avdi Grimm has a recent post noting the use of “and” and “or” Ruby keywords as essentially control flow operators, and hinting on their Perl origins. 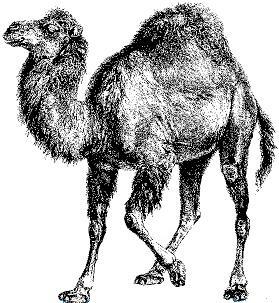 This instantly recalled several mental notes of old Perl programs, so I though I’d put out a few quick notes on the Perl equivalents for Ruby programmers not versed in Perl 5. The moral of the story is that you must still learn precedence (or use parentheses) no matter which variety of logical operator you use. What Avdi says about precedence and control flow seems correct, though the reasons for it–in Perl at least–is to differentiate between two subtly distinct human linguistic semantics. For example, consider the following two English statements. I’m either traveling by car or just staying home. I’m either traveling by car or by train. At first glance the semantics seem identical, but on closer inspection they are completely different. Let’s look at each. In English, this is a misleading statement of truth for several reasons. What we mean is that one of the two options is true, but one and only one. As programmers we know this better as an xor statement–A is true if and only if B is false, and vice versa–but since there is no colloquial English equivalent of xor, we instinctively infer the meaning from the speakers misstatement. As programmers we tend to look at || as a short-circuit operator evaluated left to right. But this English statement defines no explicit evaluation order. This could have been written “I’m either traveling by train or by car” (notice “car” and “train” are reversed), but it means the same thing. In other words, we are evaluating the arguments for truth, not consequence. Thus, order should not affect truth. In most real-world Ruby contexts these operators will work interchangeably so long as precedence order is considered. But even so, keep in mind that mixing the two styles in different contexts is not necessarily a sign of inconsistency. Using the appropriate operator may actually be a sign of maturity: a way of communicating slightly different semantics in an otherwise logically equivalent context. Posted on 2010.08.04 2010.08.05 Categories computerTags computer, development, explanation, history, language, perl, programming, ruby7 Comments on Ruby: On The Perl Origins Of “&&” And “||” Versus “and” And “or”.